Hi Jimmy, do you have any tips on distance estimation, I can do it with known face sizes but how do you do it with animal targets 3d/2d. 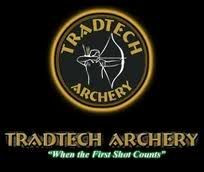 There are several techniques all of which are useful with 3D since you are shooting at shorter ranges, with the exception of FITA. Most folks can judge 10 yards so you can estimate that then double it and judge from there. Also, the indoor shooters really know what 20 yards looks like so they compare that with the previous method and come to a 20 yard conclusion. There are many tricks in the compound world using your pins to measure the target size. Thanks Jimmy, I shoot barebow so no pins for me, I stringwalk at the moment but am going to learn to gap with a flatbow as FITA & GNAS have added it in its own class for field archery. Currently I use the plunger bolt width to determine fita field distances i.e. if it covers up 3 and a half sections of a 60cm face I know that its 21m or 28m on an 80cm face. 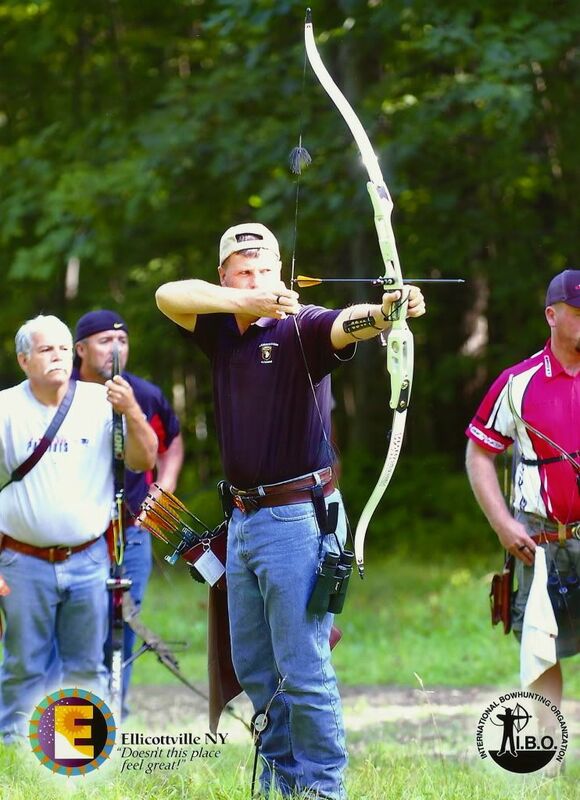 I started stringwalking with my 55#, 60″ entry level hunting recurve after I watched your video on the subject and I’ve had a ton of success (relatively speaking, I just started archery a few months ago). Thanks for posting it. I’m grouping 70% of my arrows on a paper plate from 20 yards. A big improvement for me. Question though. When I get past 25 yards I can’t crawl up the string anymore (I’m at the nocking point). My goal is to hunt Elk here in Colorado, and I probably won’t take a shot from farther out than that anyway, but I’m curious. Is the next step to facewalk for those longer shots? Or is something wrong with my setup? I appreciate your help. Please keep the tips coming. Any thoughts on facewalking for longer shots? I use it in conjunction with stringwalking for field archery. It works great. Watched most of your videos and you have covered everything which i wanted to know. It has been very hard to find websites for advice to build on what i am learning. I have a longlow bow and fallen head of heels in love with the sport. I have been only doing this now for 8 months and going to my second comp next week for experience. I have a few questions bothering me which i would like to ask if possible. Not sure to post it on here or somewhere else. You can email at jimmyblackmon68@yahoo.com but please be patient. I am in Afghanistan.